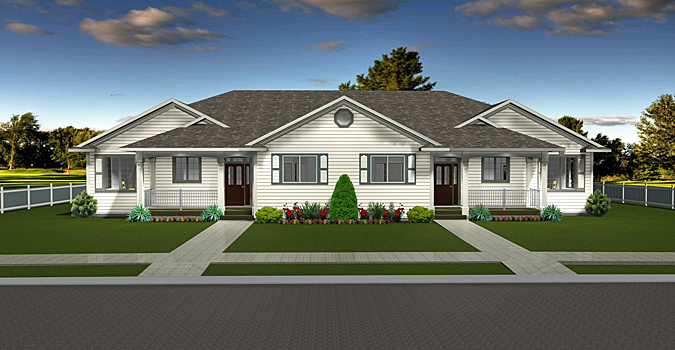 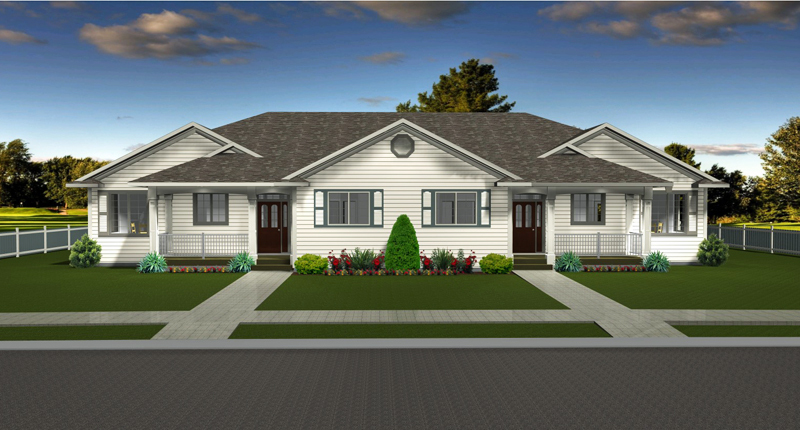 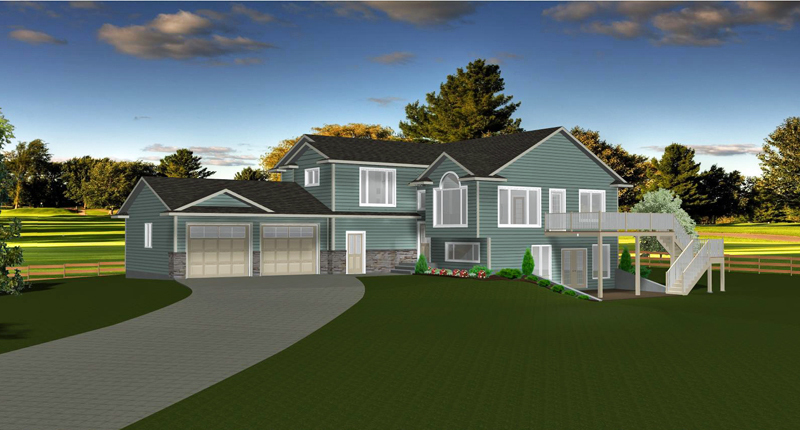 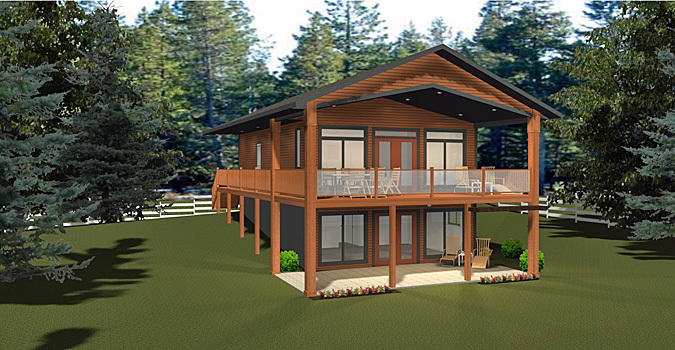 Choose from our house plans for your new B.C. 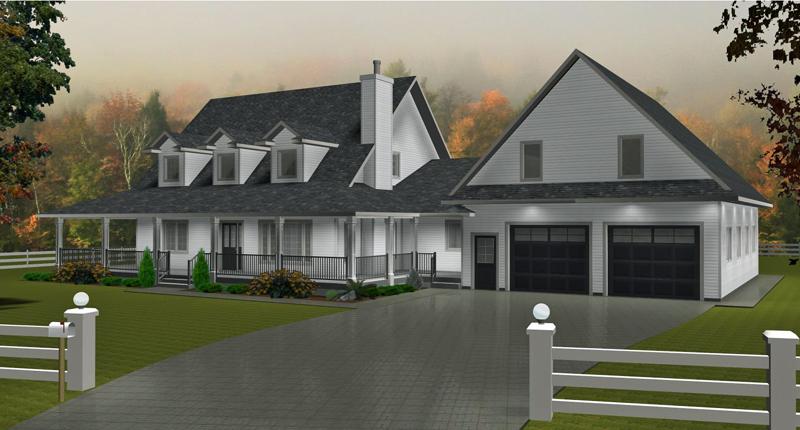 home plan. 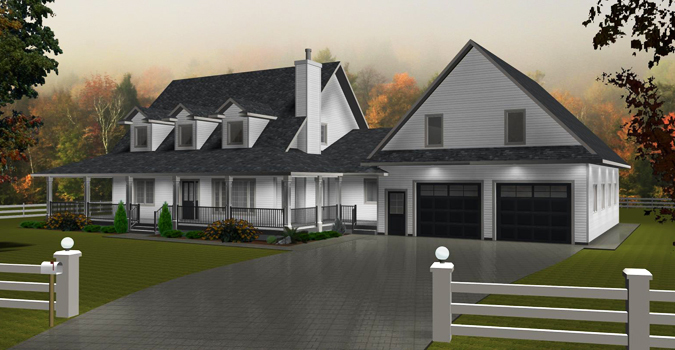 Build your dream home in "Beautiful British Columbia"
Choose a stock plan and have your plan shipped to you within 24-48 hours. 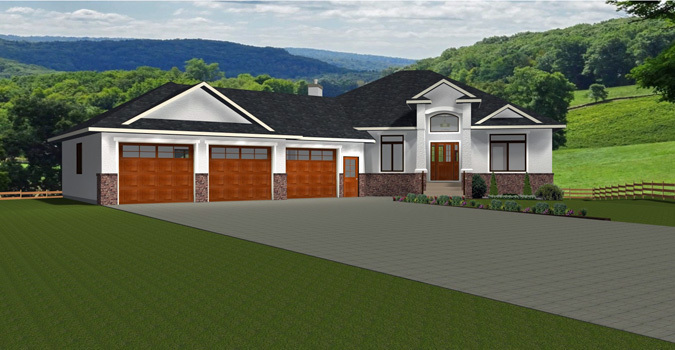 Finding that perfect home plan to meet your needs and desires can sometimes be difficult! 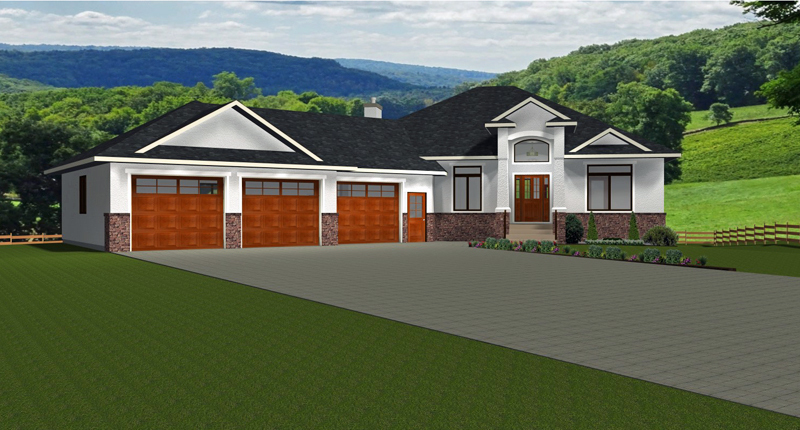 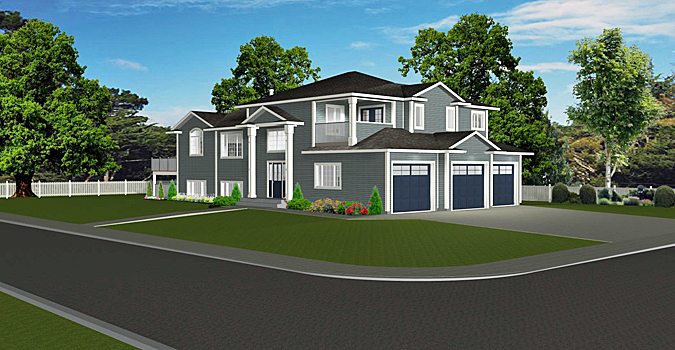 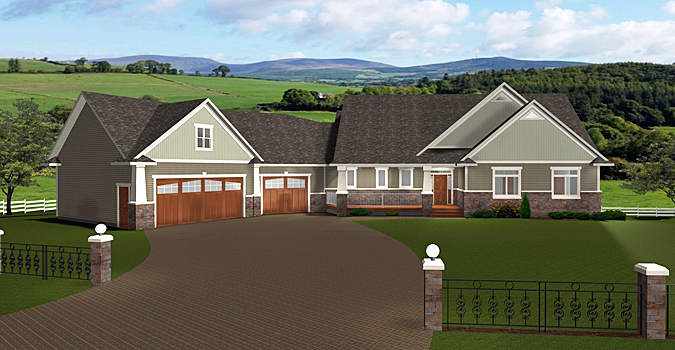 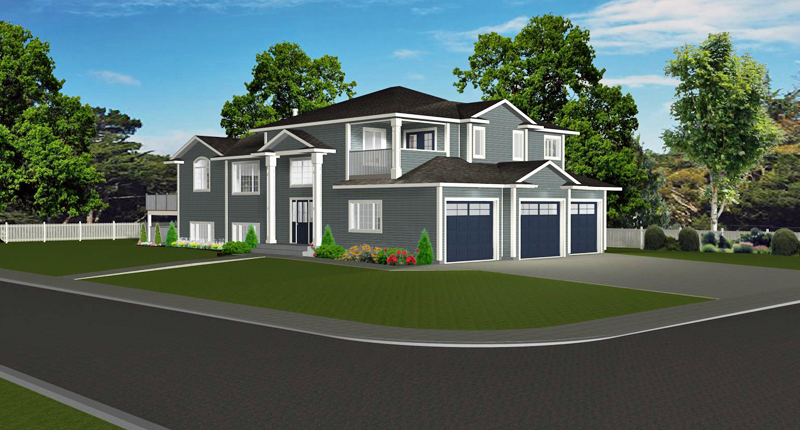 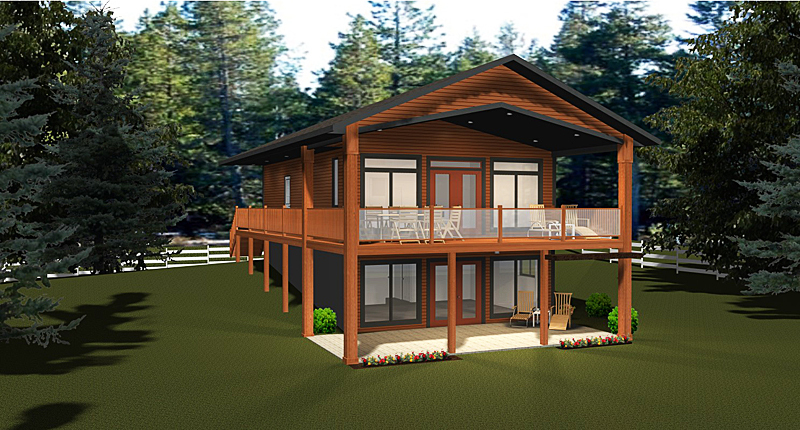 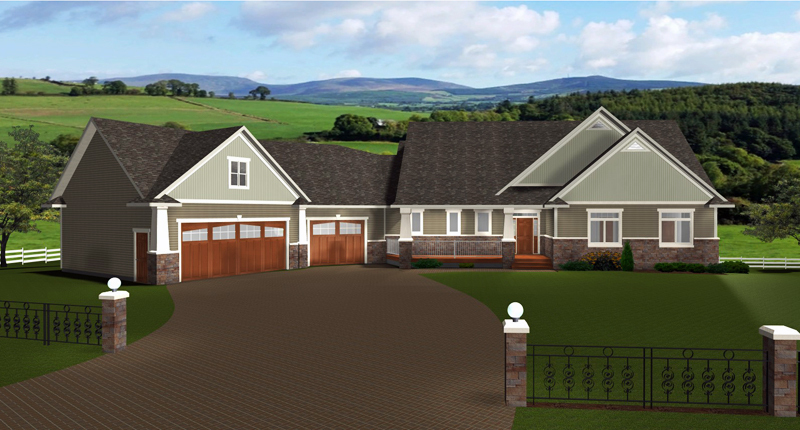 E-Designs Plans is proud to supply house plans in the province of British Columbia.